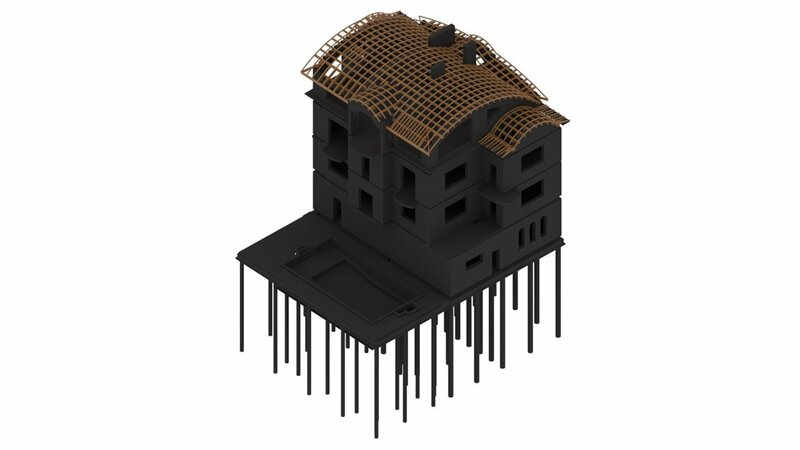 Drawing services are a base Architects, Designers and Manufacturers need for high-quality and robust projects. 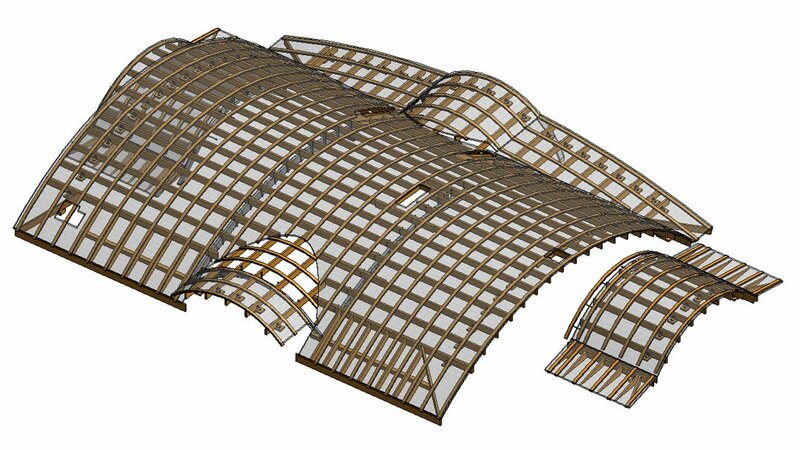 ArchiCGI CAD drafting is not only a quick and effective service, but it is also perfect for multi-purpose use at every stage of the engineering process. 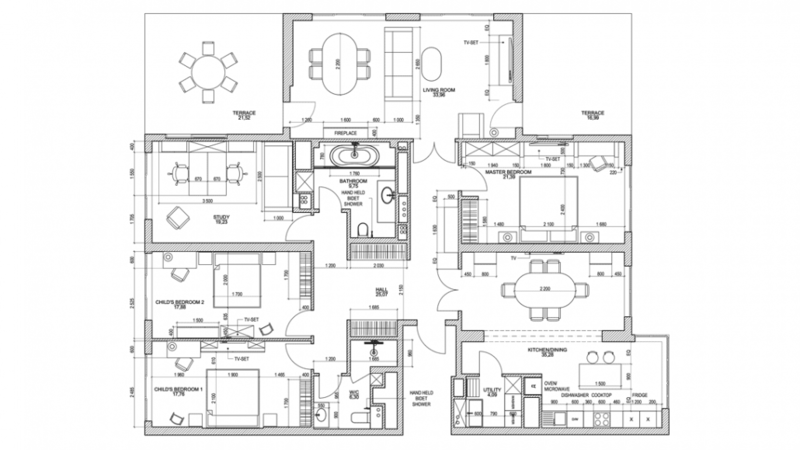 A small interior design company has one in-house draftsman whose specialty is interior drawings. It was enough for previous projects, but a new one requires millwork and furniture drafts for a unique interior style. 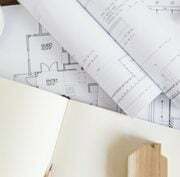 Designers would probably find millwork freelance-draftsmen if only there was any time – the new task has a very strict deadline. As a result, a large-scale and promising project is slipping away from the company as the clients want to find a team that provides the high-quality product with the best turnaround time. 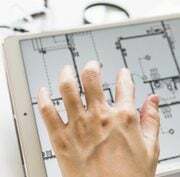 Designers and architects who plan to keep their best clients will need the possibility to get different types of drafts at any time. ArchiCGI team can give them this opportunity and even more. 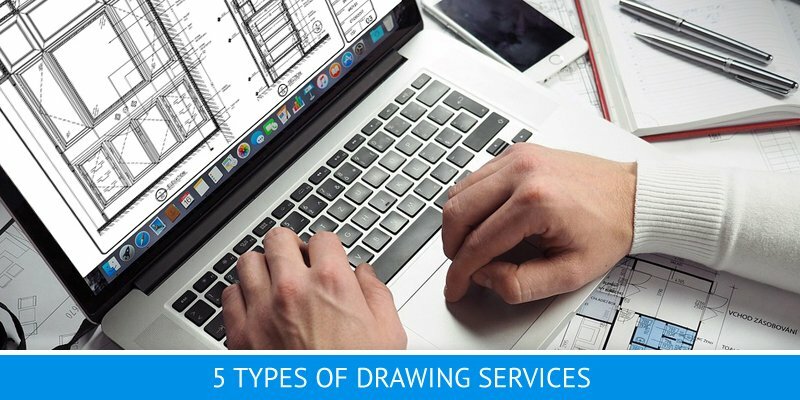 Learn what types of drafting services to choose, for what purpose they can be used and how to get them in time. 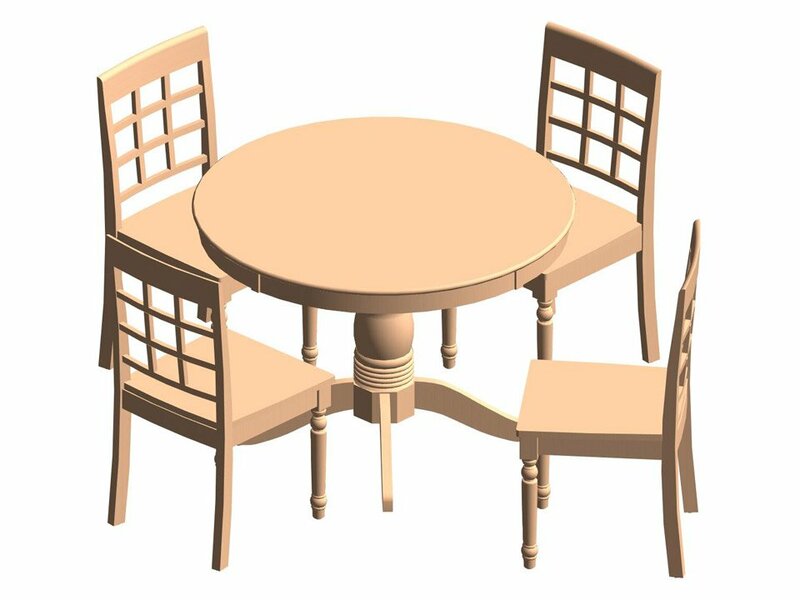 Millwork CAD drawing service includes custom-made furniture drafts, typical furniture drafts and finishing details drawings e.g. 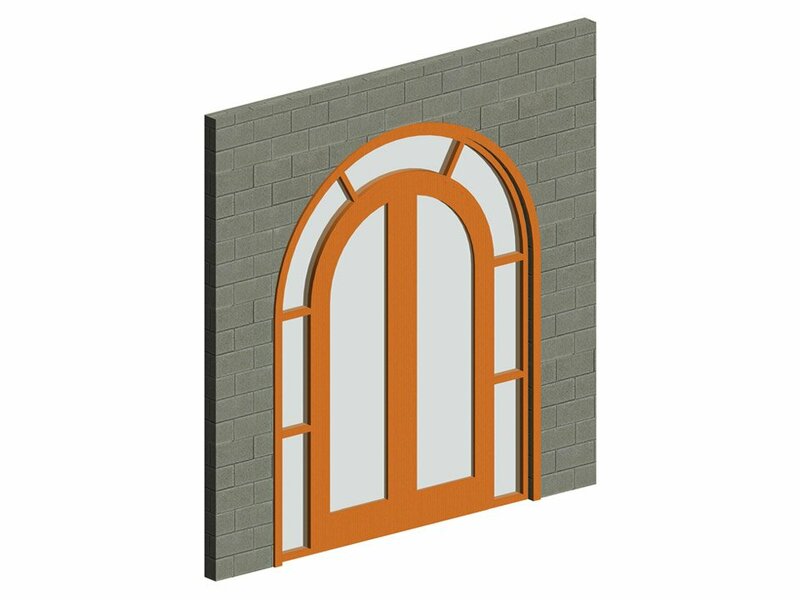 base, molding, chair rail, ceiling decoration etc. 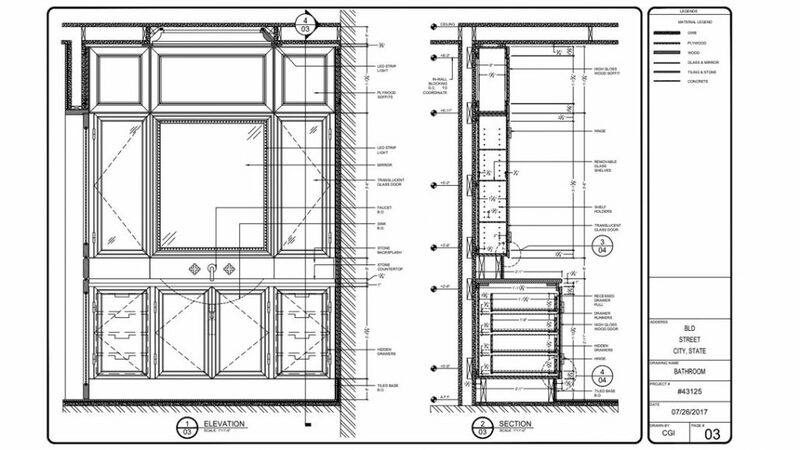 Shop drawing service offers cabinet, upholstered and cushioned furniture drawings. Both services are considered as the first stage of the production process for different furniture manufacturers as well as millwork companies who work as contractors for architectural and design projects. The pricing depends on the complexity of a requirement and time it will take to finish a project. For example, our company ArchiCGI charges 11,99$ per hour of work, and the easiest millwork or shop drawing can be finished within 8 hours. But the accurate quote is calculated only after receiving references: sketches, dimensions, the scope of work, samples of completed shop drawings, 3D models, and even furniture photos for inspiration. 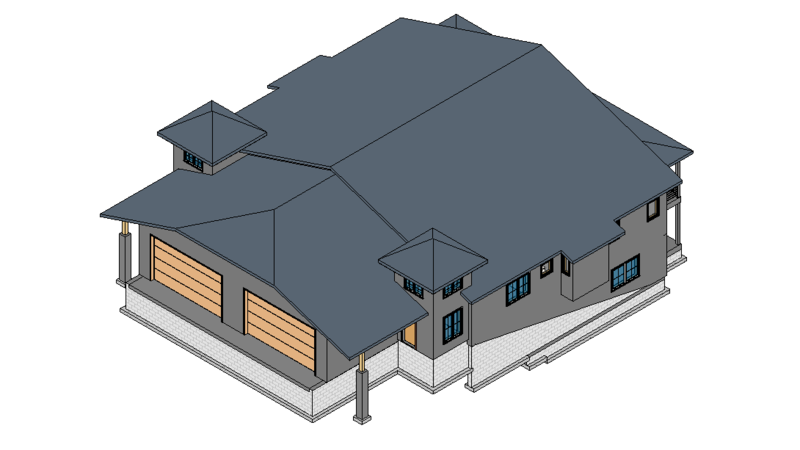 Our draftsmen use AutoCAD software and provide file formats DWG, DWF/DWFx, and PDF upon request. 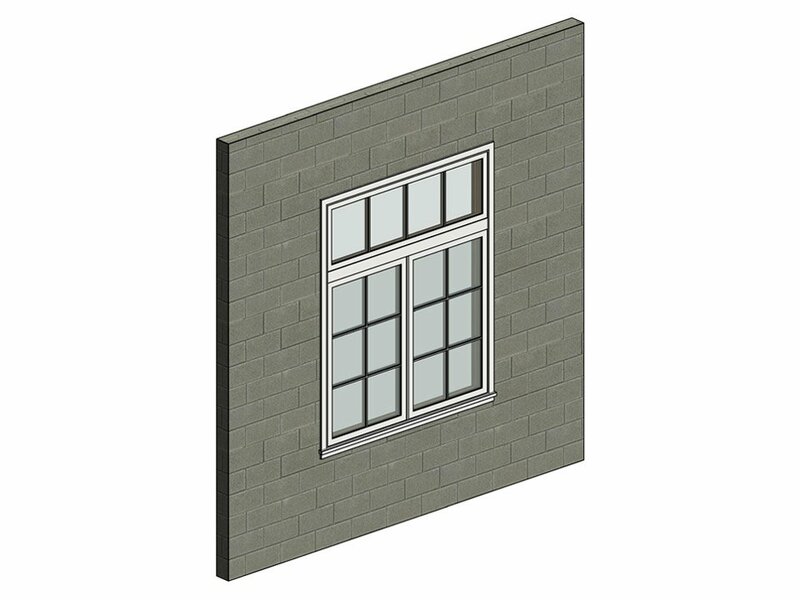 This service of CAD drawings consists of finalization of drawings, full execution of drawings from scratch, plans/drawings for marketing (websites, advertising, SMM). 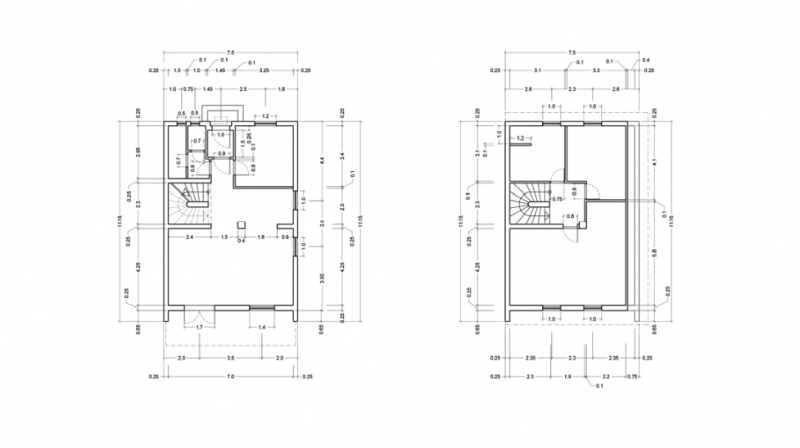 In case of design drawing service, there is also the option of furniture layout. 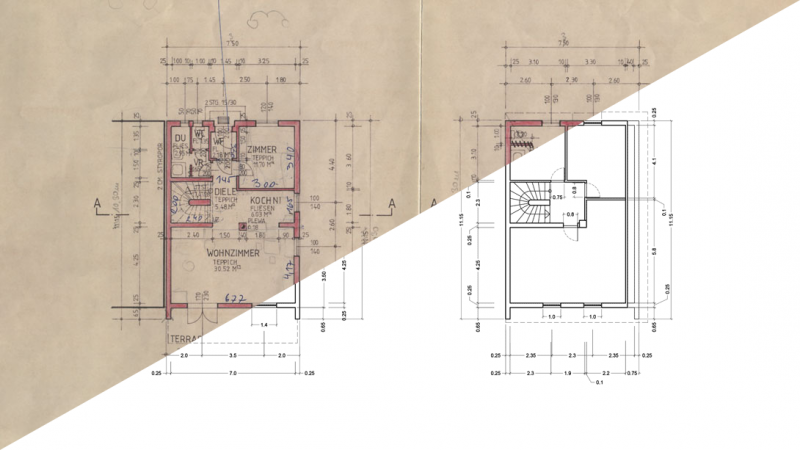 Such draftings are vital for any architectural and design project, so that contractors could use them as a guide and avoid any mistakes during the construction process. Construction and design drawings are large-scale projects but the price per hour is the same – it just takes much more time to finish the task. The working process takes from one week to a few months depending on how difficult a project is and how many draftsmen take part in it. 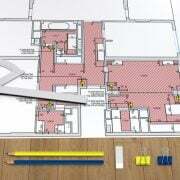 However, the more references a client sends, the quicker draftsmen will finish the drawings. 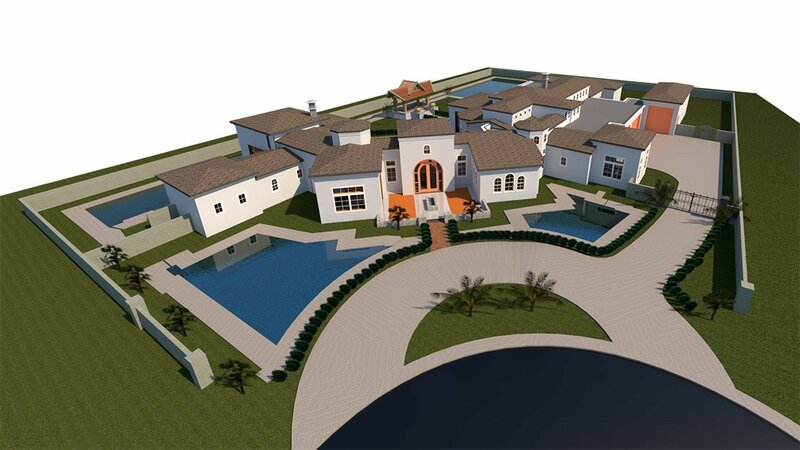 Architectural drafts or manual sketches, the scope of work, photos, renderings, 3D models created using 3D MAX, Revit, SketchUp or other similar software – everything is valuable. 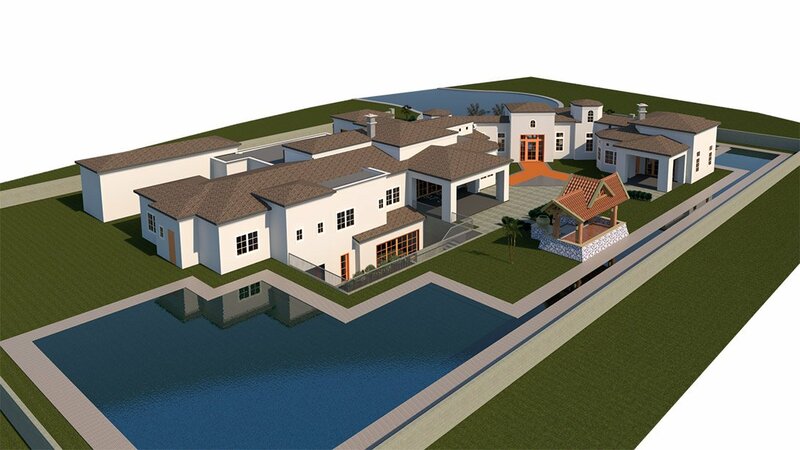 When a project is completed, ArchiCGI specialists send to a client AutoCAD files formats such as DWG and DWF/DWFx. 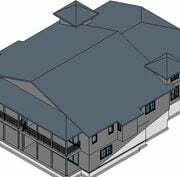 CAD digitizing is necessary for all professionals who need modern digital drawings as they’re clean, accurate, easy to correct and fast to get. The bonus point is that such drafts can be used for other software at further stages of projects. CAD drafting service allows for many usages: industrial engineering, manufacturing drawings, 3D CAD product modeling, reverse engineering the products and even for marketing campaigns. 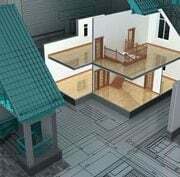 This type of CAD drawing services offers the transformation from hand drawings to CAD, turning scans of drawings to CAD, and, finally, 3D to 2D. 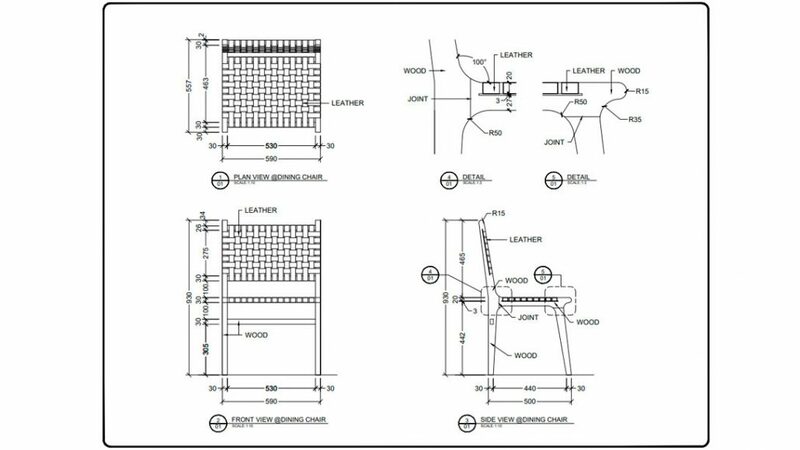 All these options are available for draftsmen using AutoCAD and take 1-2 working days. 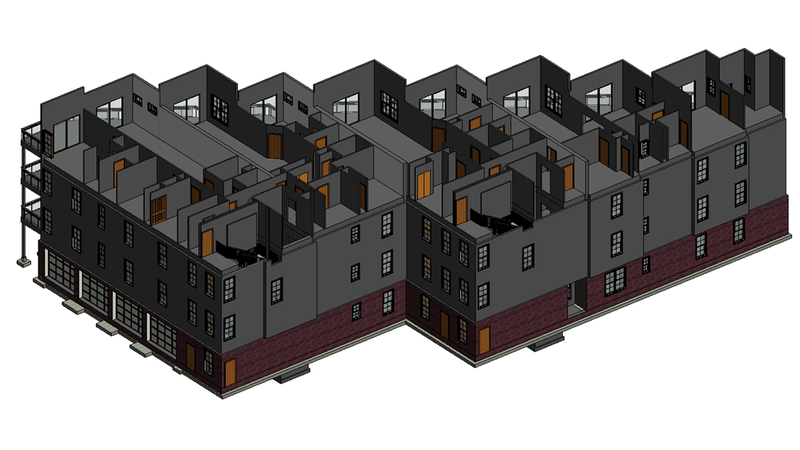 However, the references are crucial for CAD digitizing, be it scans, photos, hand drawings, floor plans, 3D constructions or any extra files a client wants to convert to CAD format. 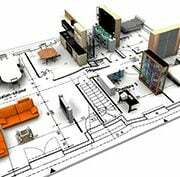 Interior drawing service means every plan a designer needs for his project: floor plans, reflected ceiling plan, lighting plans, electricity plans, wall elevations, furniture layouts and so on. This drawing service is required for hiring contractors such as builders, millwork companies, furniture manufacturers, electricians etc. They will be able to use CAD drafts and reconcile every step with the designer’s ideas and plans to avoid misunderstandings. This type of services is one of the most complicated after construction drawings so the total cost can be a bit higher due to more working hours. For instance, in ArchiCGI company wall elevations and furniture layout will take the most time – at least 12 hours. 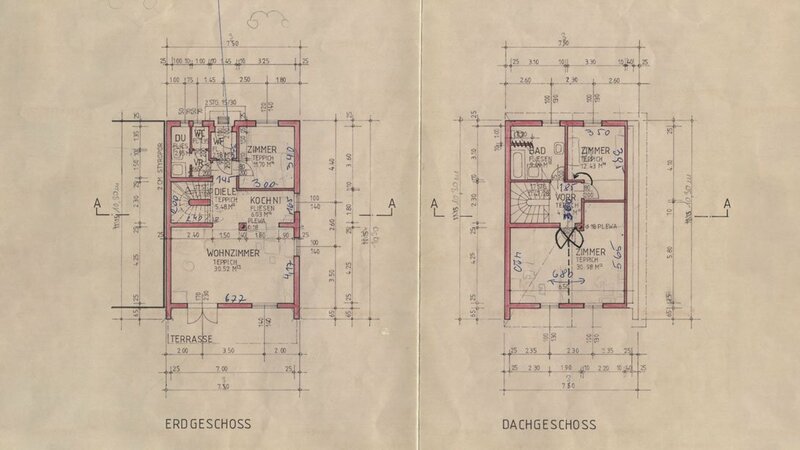 Furthermore, the references have to be very detailed, especially in terms of dimensions and plans. 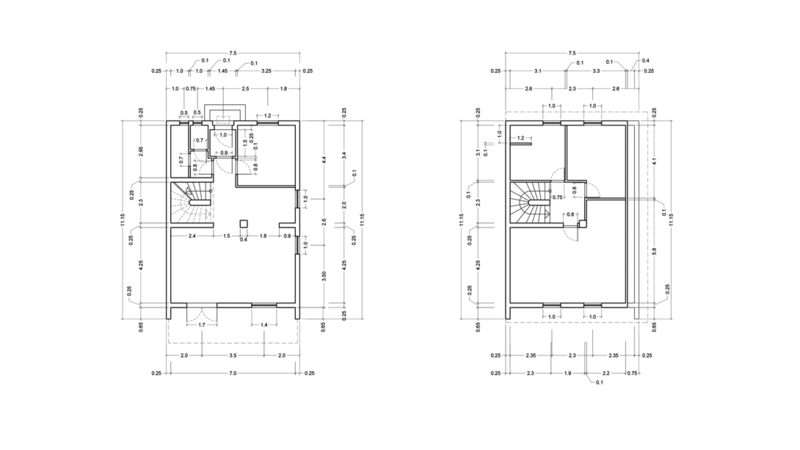 Our specialists create interior drawings using AutoCAD and the final result is sent as DWG, DWF/DWFx files. If a client doesn’t have the opportunity to open these formats, they can always convert them to PDF. 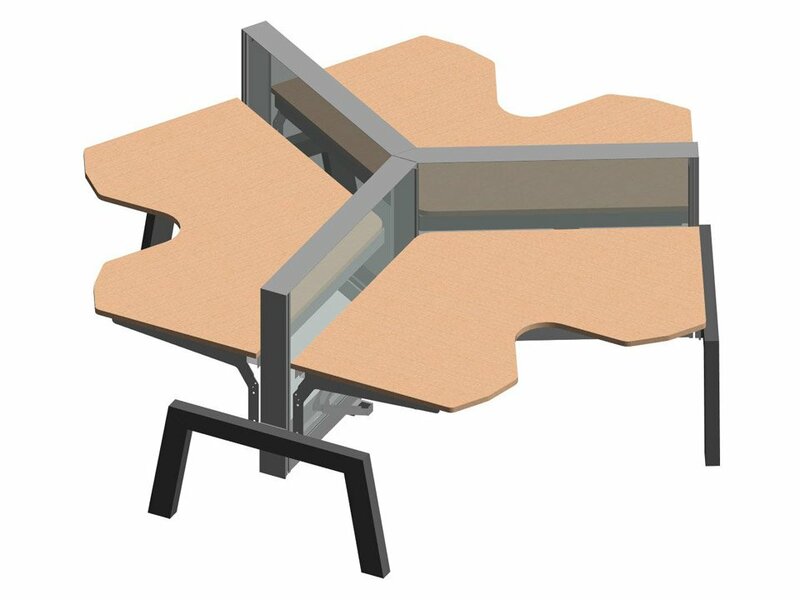 Furniture drawings are extremely useful for product designers and custom-made furniture manufacturers. 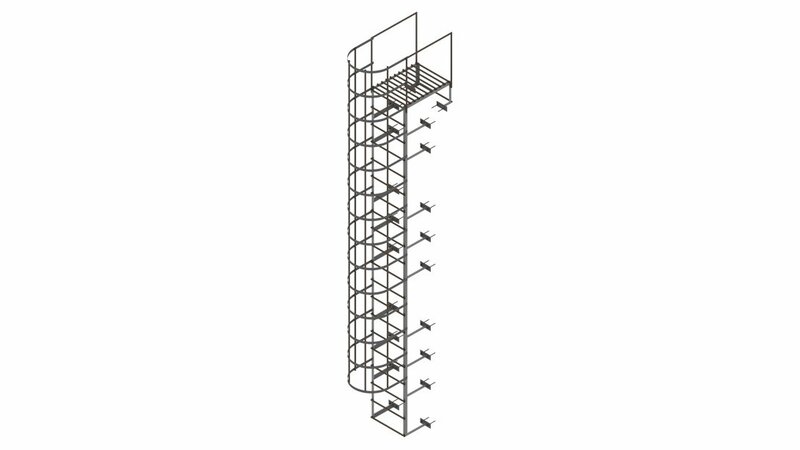 Unlike the schematic and engineering millwork and shop drawings, these drafts demonstrate a meticulous design study, inner construction and components. 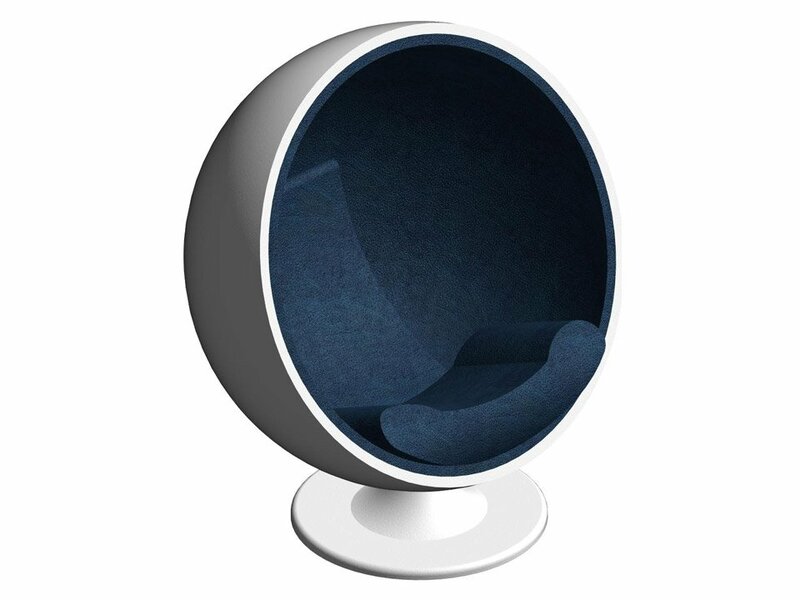 It showcases furniture design with the help of several views and different materials that will be used for each piece of a product. This drawing service requires dimensions, sketches, and photos as a reference. A client can show what kind of result he hopes to get, what style of furniture he prefers and even what exact details he wants to see in his design. Time and cost estimation is calculated after a client sends technical requirement and references. 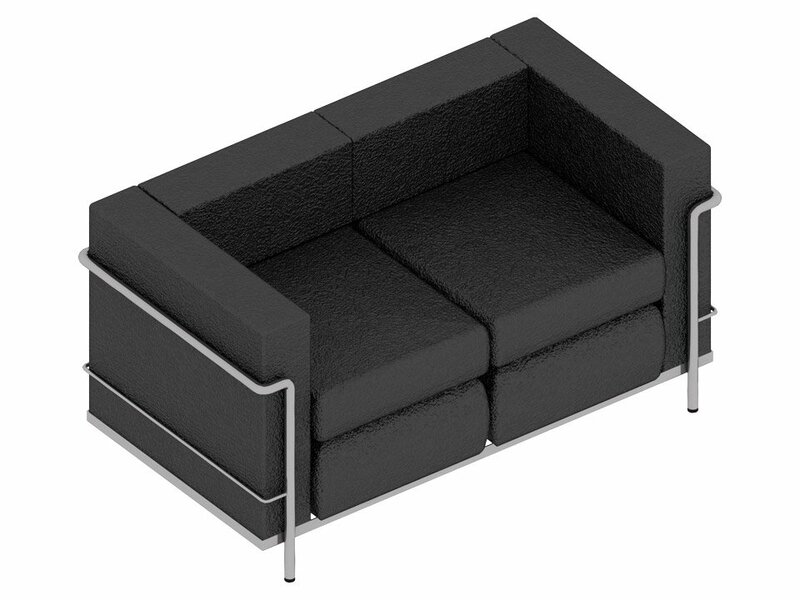 The finished AutoCAD project can be used in 3ds MAX for making a 3D model on the base of furniture drafts. Ultimately, drawing services are a necessity for any engineering, manufacturing and design work that should be done as accurately as possible. Hand drawings are already a relic of the past, and hiring full-time employees costs a pretty penny. 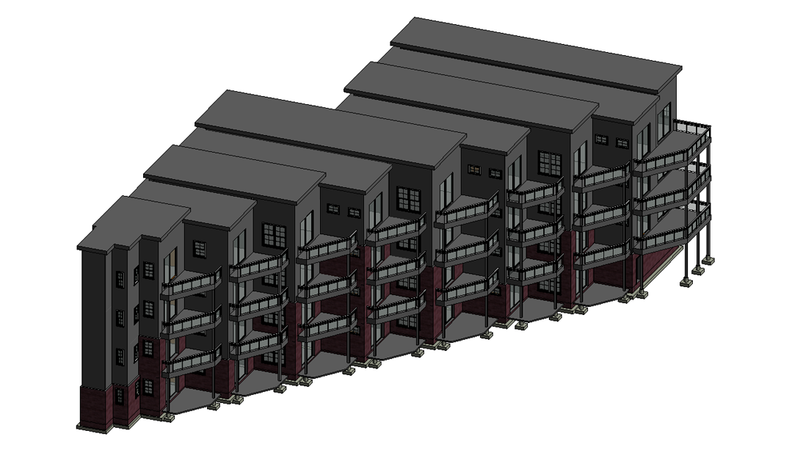 At the same time, CAD drafting service is the solution to all major problems without any risks. Moreover, a client can use outsourcing drawing services which significantly save the budget and give guarantees that the project will be completed in time and with the highest quality. 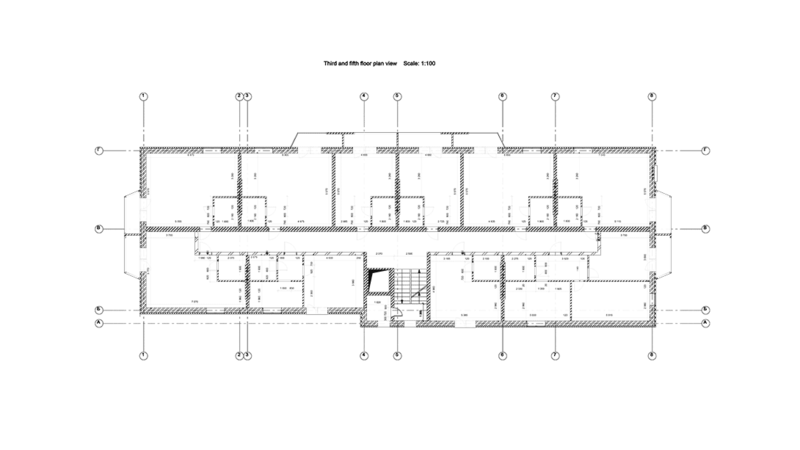 Need help of professional draftsmen?? 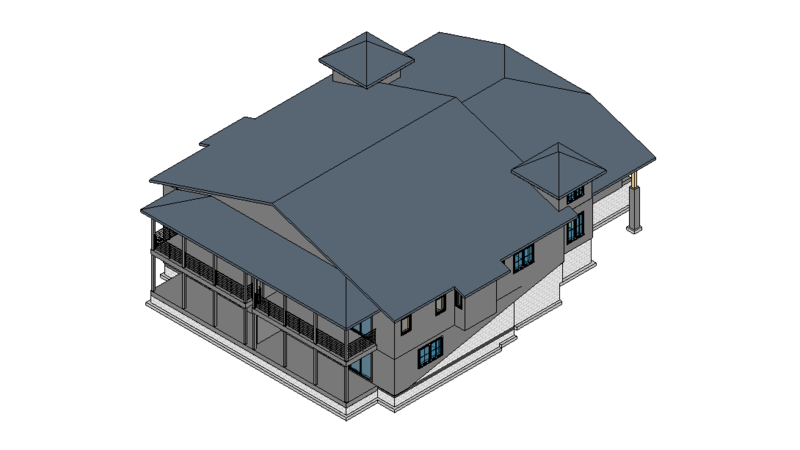 Use ArchiCGI CAD drafting services and get detailed and highly accurate drawings for any type of projects. AutoCAD LT 2D CAD software is the perfect solution for designers and drafters who want an easy-to-use tool for creating drawings faster and with more precision. Remarkable issues here. I’m very satisfied to peer your article. Thanks so much and i am taking a look ahead to touch you. Will you kindly drop me a mail?